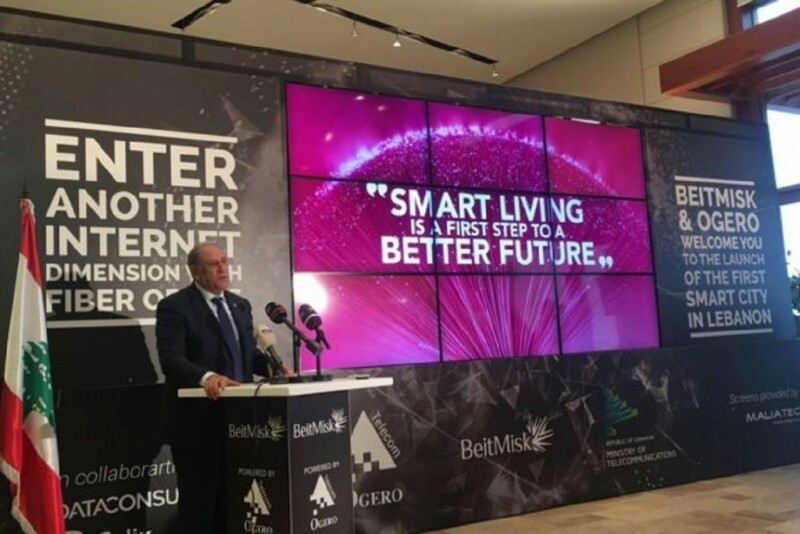 Fiber to the home was officially launched today in Beitmisk by Ogero & the Ministry of Telecommunication, making Beitmisk the first residential project to have fiber optics at home and the first smart-city in Lebanon. The massive residential project covering approximately 655,000 sqm had already installed state of the art infrastructure years ago to facilitate the integration of the fiber optic technology. 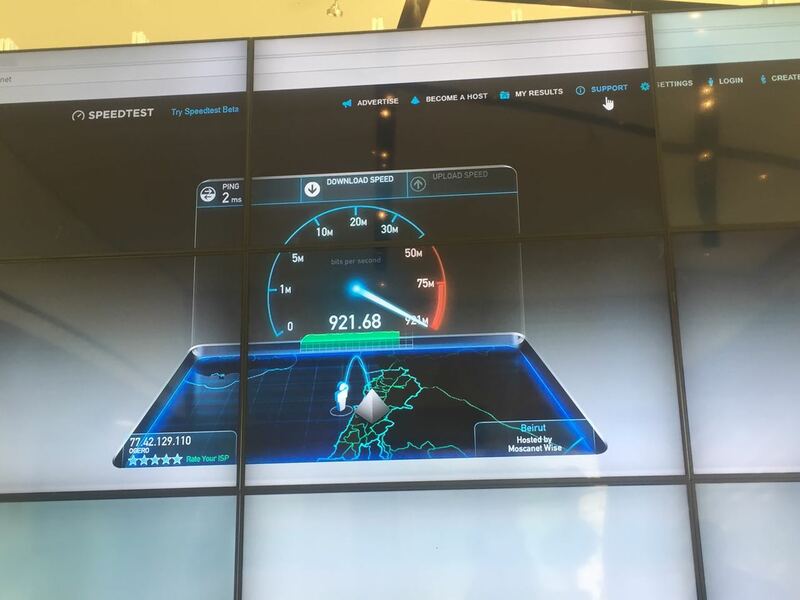 Ogero head Imad Kreidieh tested the new speeds by downloading live a 1.5GB file in just 8 seconds and by live streaming MARVEL through Netflix. The speed tests performed showed speeds up to 900Mbps, which is unheard of in Lebanon.